BONUS DEAL: GNC has Buy One, Get One 50% off on tons of products including the bars I talked about yesterday on stories + use my coupon code HEATHER20 for 20% off to get 4 boxes of bars for only $23.97. Grab my leopard high-waisted leggings – TTS – I got a size S/M. I have sweated hard in these and LOVE the feel and way they keep you cool during a workout. Shop my Kindred Bravely nursing friendly top here. Use my code HEATHER20 for 20% off. 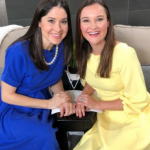 To watch my Talk of Alabama segment GO HERE! To shop my outfit from today on air, go HERE & click the image of me on set. Daily Harvest is giving you 3 FREE CUPS with your order when you use code MLWL! 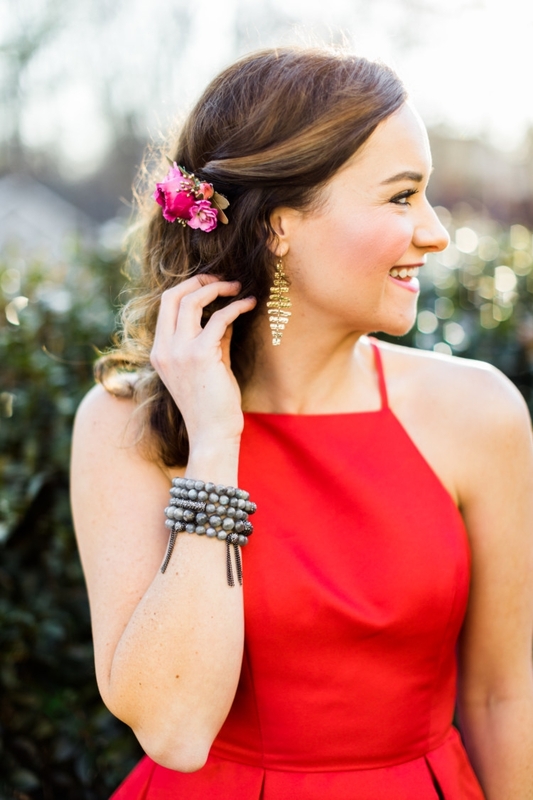 Scarlet & Gold Shop outfits can be shopped on their website HERE! You can shop mom apparel, baby & toddler plus so many more cute products. They have the green version of my werk cropped hoodie on their site here. 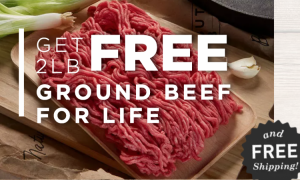 FREE Ground Beef For Life! Butcher Box is a company that offers grass-fed and grass-finished beef, free range organic chicken, and heritage breed pork. Starting Friday, March 1st, new customers who sign up will receive 2 lbs of Ground Beef in every order for the lifetime of their subscription! You can shop Ground Beef For Life here! 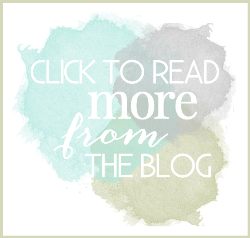 Rodan + Fields Lash Boost – you can contact Kacina for a discount on my LASH BOOST! 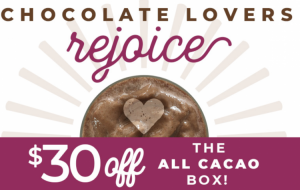 I went on to share my smoothie box lunch with y’all and saw they have $30 off the Chocolate Lovers Box with code CACAO + FREE SHIPPING. Smoothie Box and Butcher Box are owned by the same brand so I stalked Butcher Box and saw they have a special running right now for a SURF & TURF bundle where you get 2 free filet mignons & 2 lbs of FREE salmon! So many of you have asked how to style my SPANX leggings so a have written a blog post 20 ways to Style Spanx Faux Leather Leggings.